conversation around human trafficking which is a clear and present danger affecting our best and brightest minds, the youths. 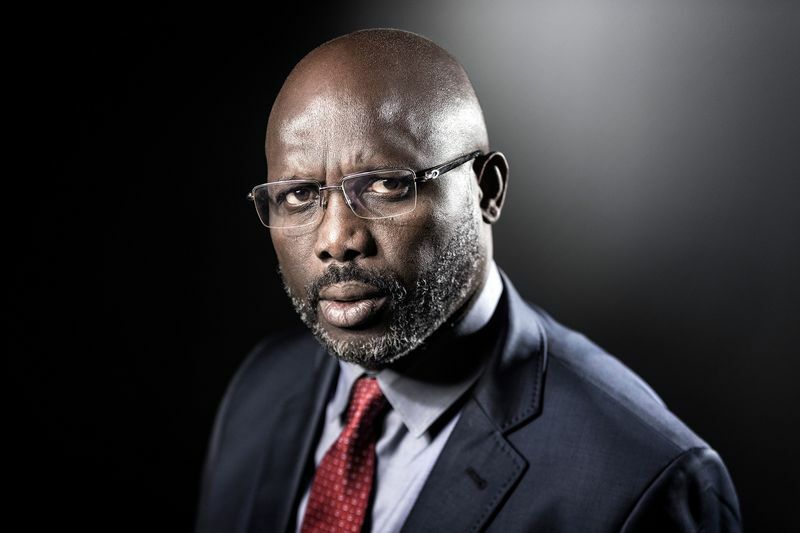 “The plan we have is to continue to push the frontiers of the conversation around human trafficking because, till today, a lot of youths are acting out of ignorance. That’s why we are asking the whole society to get involved in this matter.” In her remarks, Tonto Dikeh explained that she chose, as NAPTIP’s national ambassador, to focus her energy on undergraduates because it has been observed that most victims were unemployed fresh graduates who were enticed with prospects of securing high-paying jobs overseas. She said: “We chose to focus on the undergraduates because human traffickers exploit the unemployment situation in the country to lure youths who are fresh out of school with job offers overseas. “So, we have to educate them even before they leave school and also tell them about the pains, the dangers and the negative effects of human trafficking on our society and country at large. Some people are ignorant and that’s why they were trafficked in the first place. “We are also working closely with the student unions to set-up a NAPTIP club on campus to ensure that the campaign is sustained beyond this event. 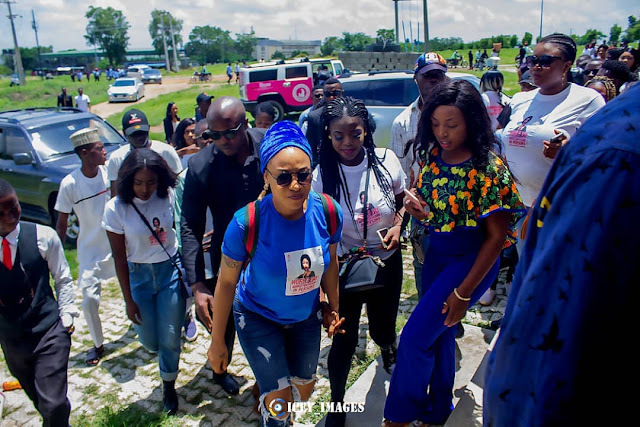 “We want to drive the message against human trafficking to the streets, homes, communities as well as nooks and cranny of Nigeria.” Other celebrities who accompanied the popular actress to the campus campaign include: Toyin Abraham, Bobrisky, Styl Plus, Halima Abubakar among others.